Hudson Electric Svc Co, Electric Contractors, listed under "Electric Contractors" category, is located at 7606 Thomas Springs Rd Austin TX, 78736 and can be reached by 5128582661 phone number. Hudson Electric Svc Co has currently 0 reviews. 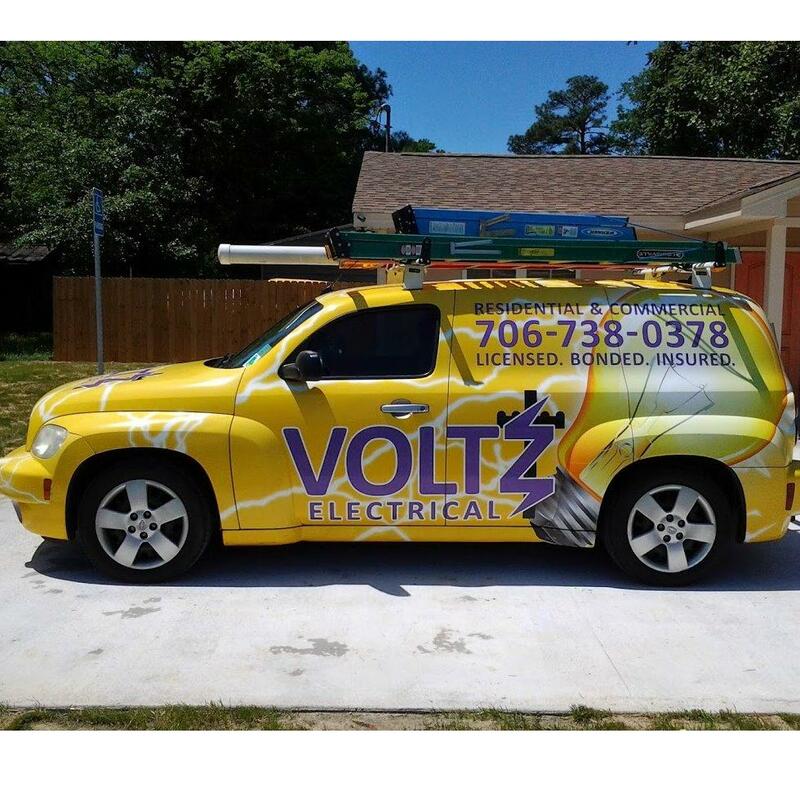 Browse all Electric Contractors in Austin TX. Discover census data for Austin, TX.